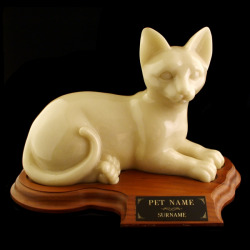 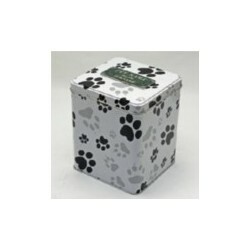 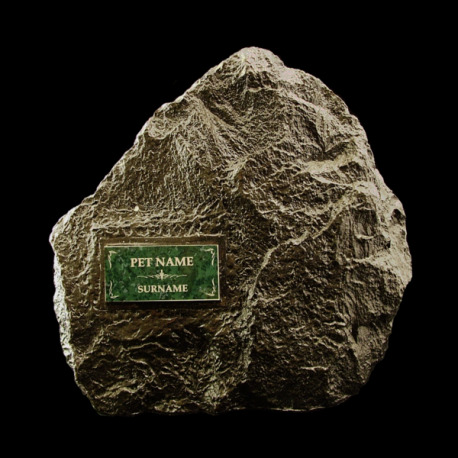 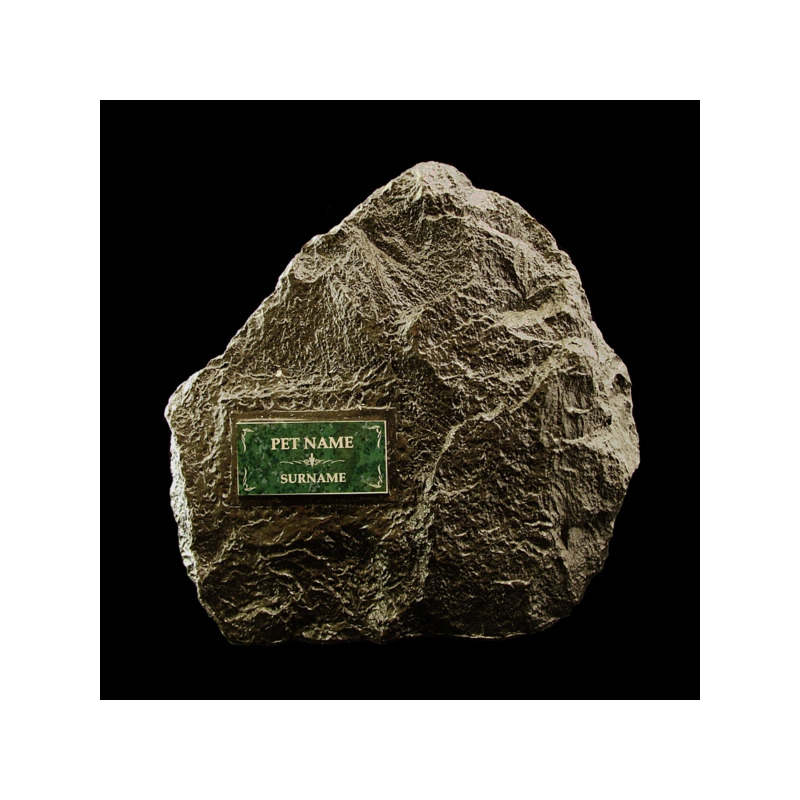 Like a rock, your pet was always there for you and still can be with this Legacy Rock urn. 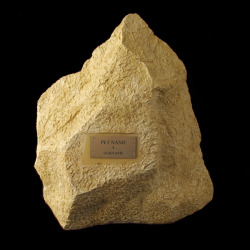 It come in three sizes and either a granite or limestone textured faux surface. 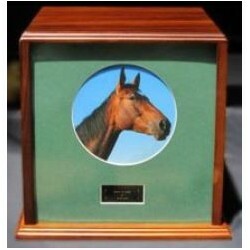 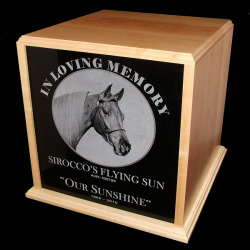 Maybe there is a special place in your garden for this weather proof specialty urn.